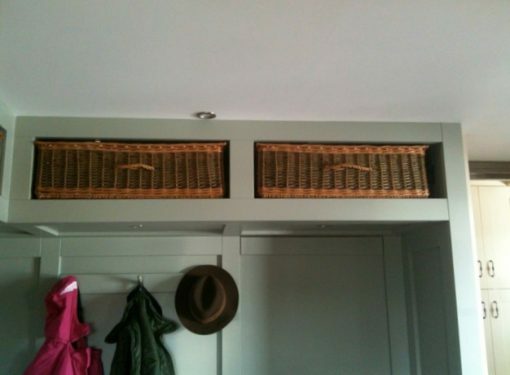 An alternative to finger holes are woven pull handles, giving the effect of drawer handles. 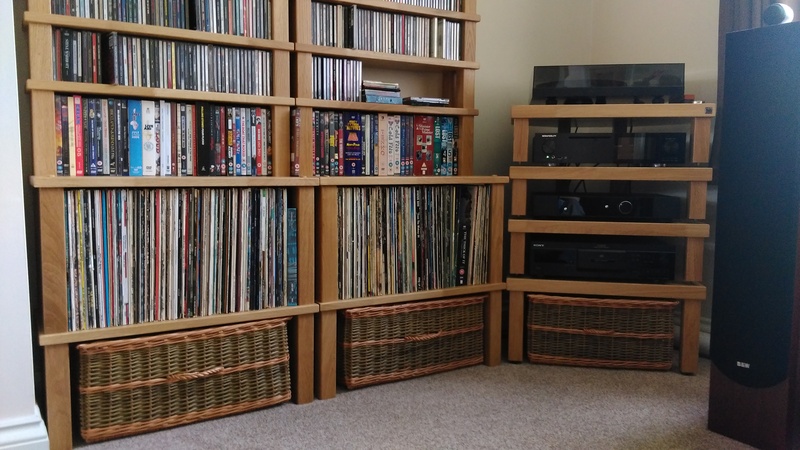 Also baskets less than about 12cm high are generally too shallow for finger holes, so pull handles are a better option in that case. 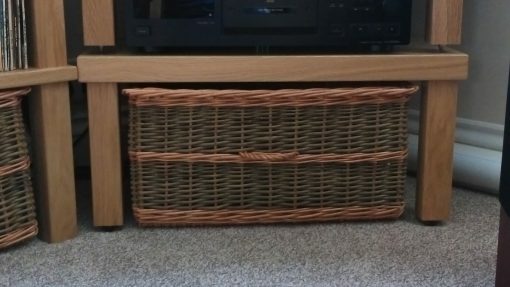 Randed weave gives an elegant, plain finish but takes longer than slewed weave to work, so is a little more expensive than slewed weave. 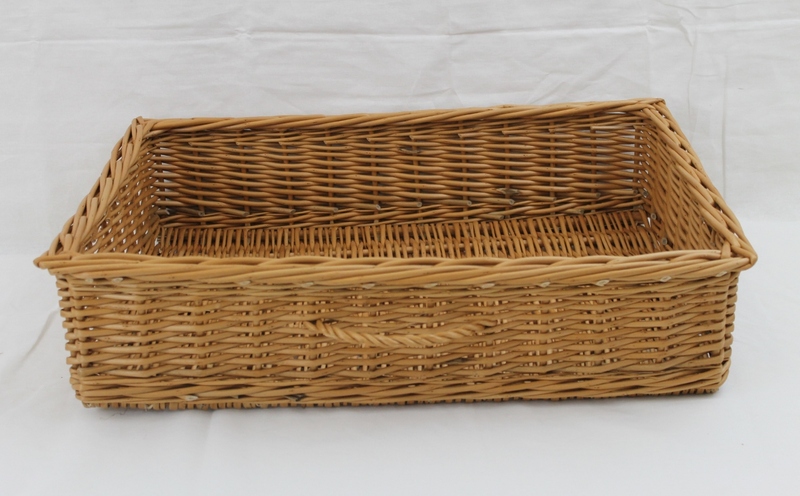 The standard border is a traditional border and provides the basket with a good solid edge. 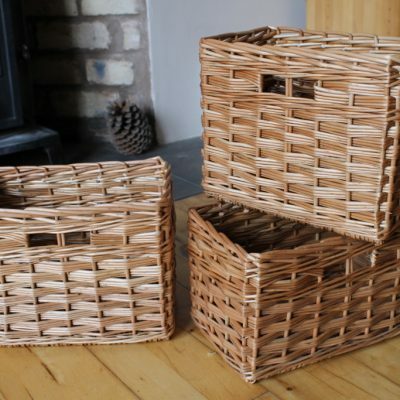 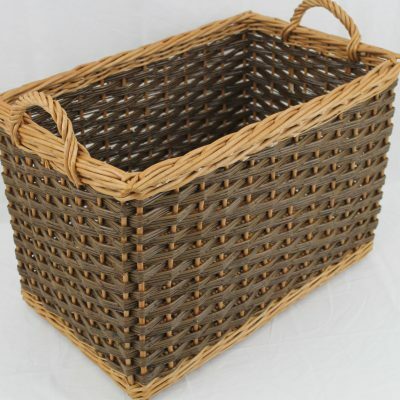 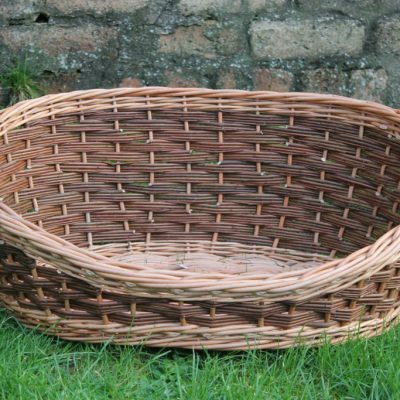 Here we only show buff and green baskets, but you can choose from a range of willow colour options.